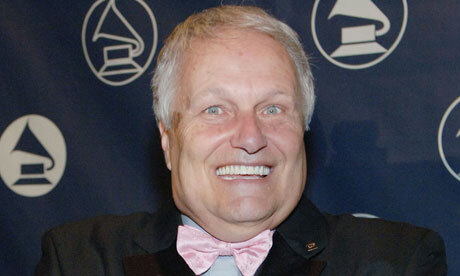 Roger Scott Nichols (September 22, 1944 – April 9, 2011) was an American recording engineer, producer and inventor. 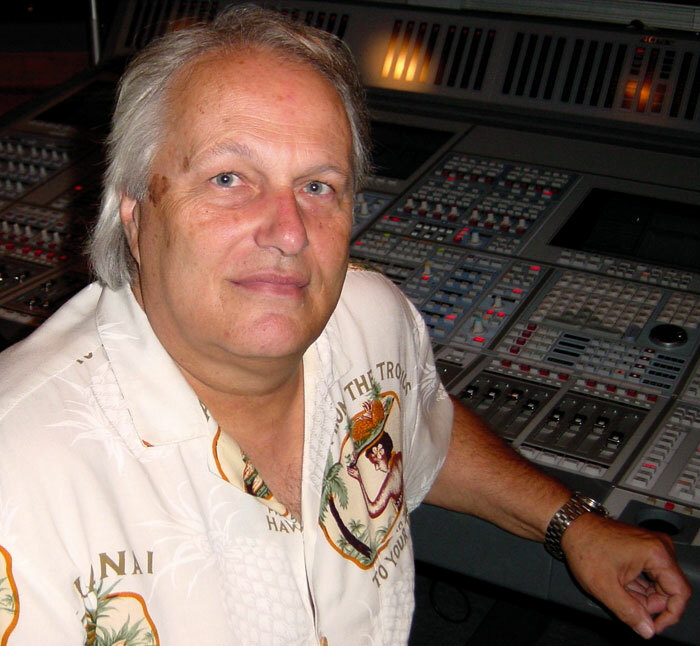 Nichols was best known for his work with the group Steely Dan and John Denver, but he was the audio engineer for numerous major music acts including the Beach Boys, Stevie Wonder, Frank Zappa, Crosby Stills & Nash, Al Di Meola, Roy Orbison, Cass Elliot, Plácido Domingo, Gloria Estefan, Diana Ross, Bela Fleck & the Flecktones, Rickie Lee Jones, Kenny Loggins, Mark Knopfler, Eddie Murphy, Michael McDonald, James Taylor, and Toots Thielemans, among others. In 2006 Nichols' work was formally recognized by The Recording Academy (Grammys) Producers and Engineers Wing, and Nichols was posthumously awarded a Special Merit/Technical Grammy Award on February 11, 2012, his eighth overall. In May 2010 Nichols was diagnosed with stage 4 pancreatic cancer. He died from the disease at his home, surrounded by his family, on April 9, 2011. In his subsequent New York Times obituary, Nichols was referred to in the headline as an 'Artist Among Sound Engineers'. In 1978, Nichols pioneered the technique of "digital drum replacement" by inventing the Wendel sampling computer, which was used to provide some of the drum and percussion sounds on Steely Dan's album, Gaucho, notably the song "Hey Nineteen". This technology is now commonplace in music production around the world. He invented and produced a rubidium nuclear clock under his company name Digital Atomics. The purpose of the clock was to provide the accuracy of nuclear timekeeping to better synchronize digital recording equipment in the studio, but at a lower cost than the typical cesium clocks such as those used in military and aviation applications. Roger Nichols was a columnist for many years at EQ, a professional audio magazine. Roger was also a guest lecturer for the Berklee School of Music, University of Miami, and Recording Workshop. Nichols was an airplane pilot, and was close friends and flying buddies with singer/songwriter John Denver. 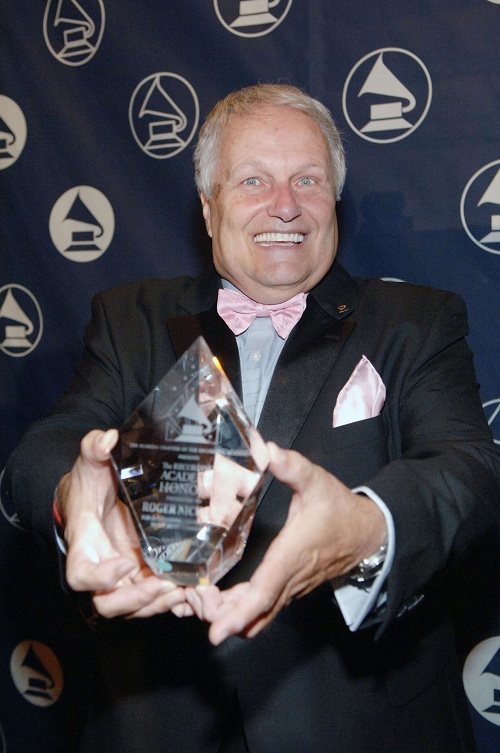 Nichols engineered and produced albums for Denver over a nearly twenty-year period, including the 1998 children's train album titled All Aboard which earned Denver his first Grammy awarded posthumously. Nichols was on his way to California to fly with Denver in his new experimental Long-EZ plane when he learned of the crash in which Denver was killed. 1997 Producer "Best Children's Album" John Denver "All Aboard!" Roger and, his wife, Connie in Studio. Circa 1988. The Florida Chapter of the Recording Academy7® honor producers and engineers Wing Luminary Roger Nichols. 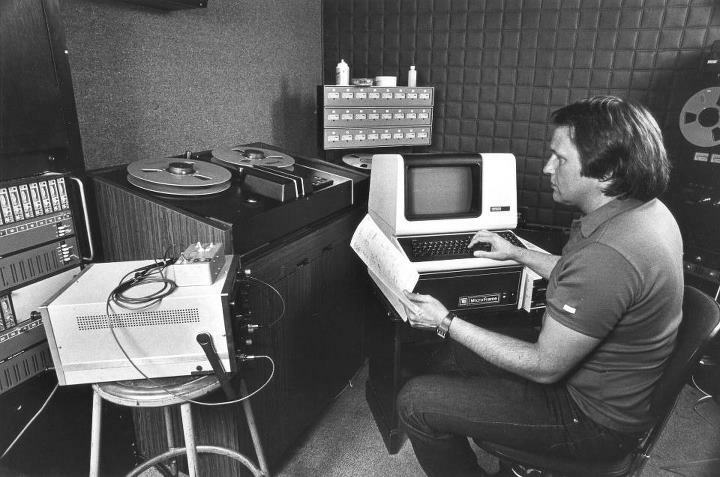 Roger Nichols, hard at work, in the Studio, circa 1970s. Do you have content or pictures, to add, of Roger Nichols? Do you just want to say "Hello!"? Please feel free to Share it, here!